Susan Murgatroyd is a UK Chartered Patent Attorney and a European Patent Attorney, and has an honours degree in Physics. 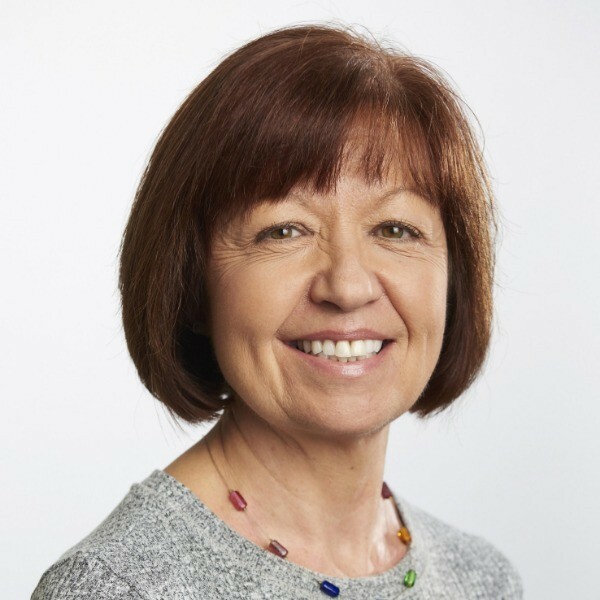 Susan entered the profession as a graduate in 1981 with the Patents Department of Thorn EMI Plc and has been a member of the firm since 1987. She has patent experience in the mechanical, electrical and electronics fields and also experience in registered designs. She has acted for clients in EPO opposition proceedings and has regularly advised on patent infringement and revocation matters. Susan is accredited to practise before the European Registered Design Office.